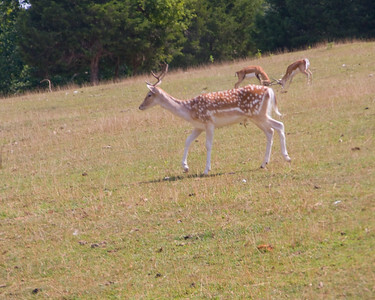 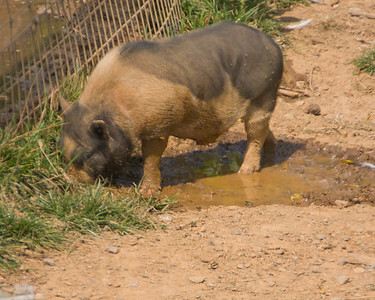 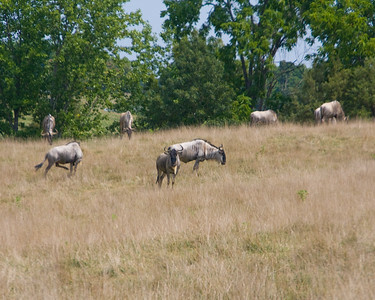 At VSP you'll be able to see animals run and frolic with abandon ... or block your path ... or lay flat-out in the sun ... the choice will be theirs; they are free to roam—no pacing back and forth in front of a barred exhibit! 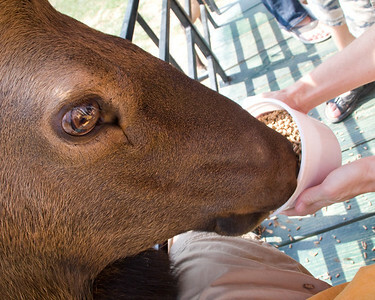 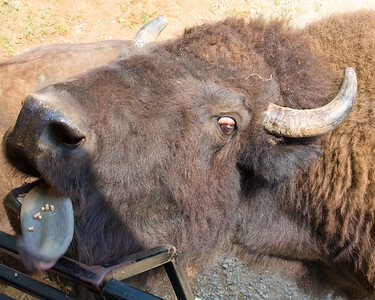 The experience of having a huge bull elk or bison only inches away, feeding from your bucket, is virtually impossible to describe. 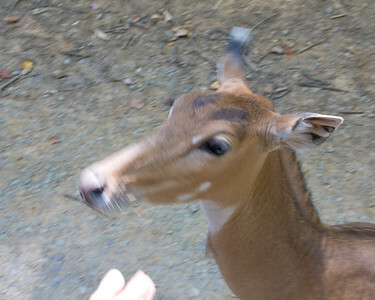 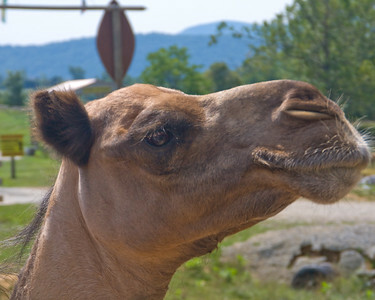 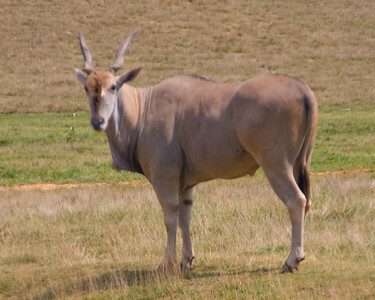 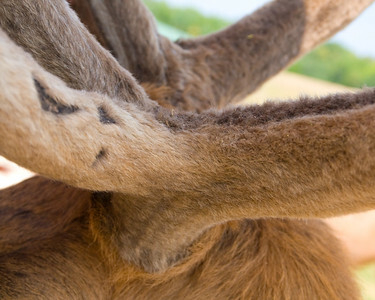 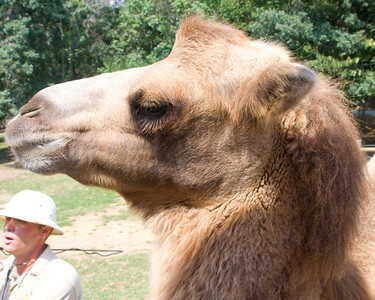 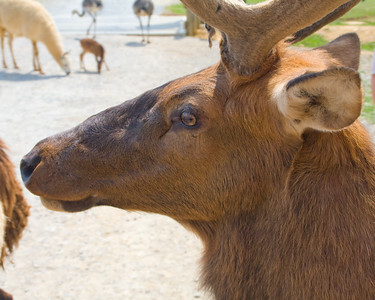 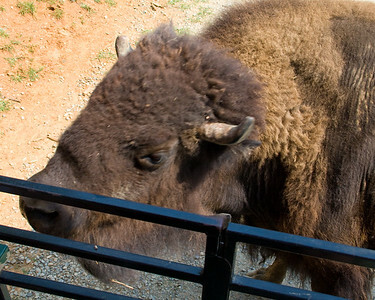 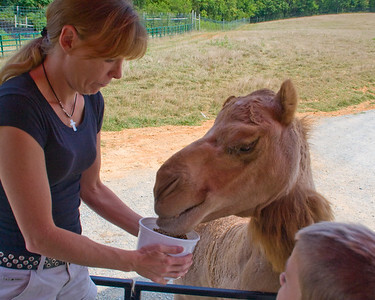 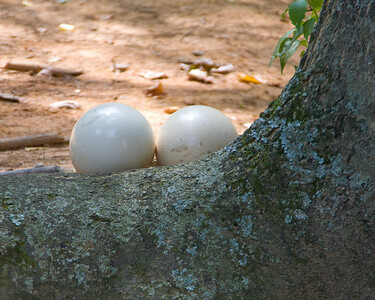 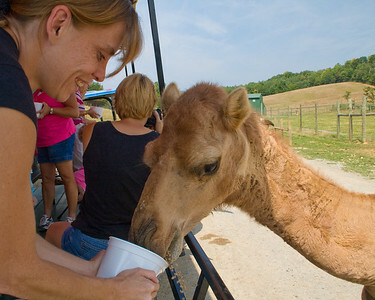 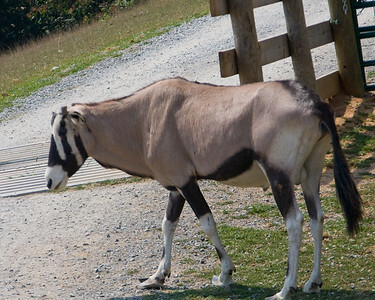 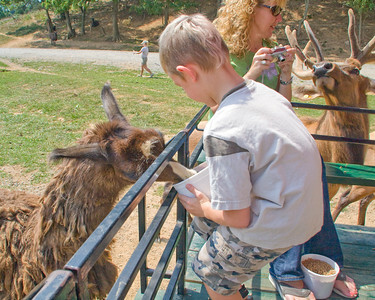 This unique animal encounter park appeals to all ages and is becoming one of the region's top attractions.